Cheryl shares three speakers talking about how the media censors or controls the message/propaganda. This show was originally aired in April 2016. 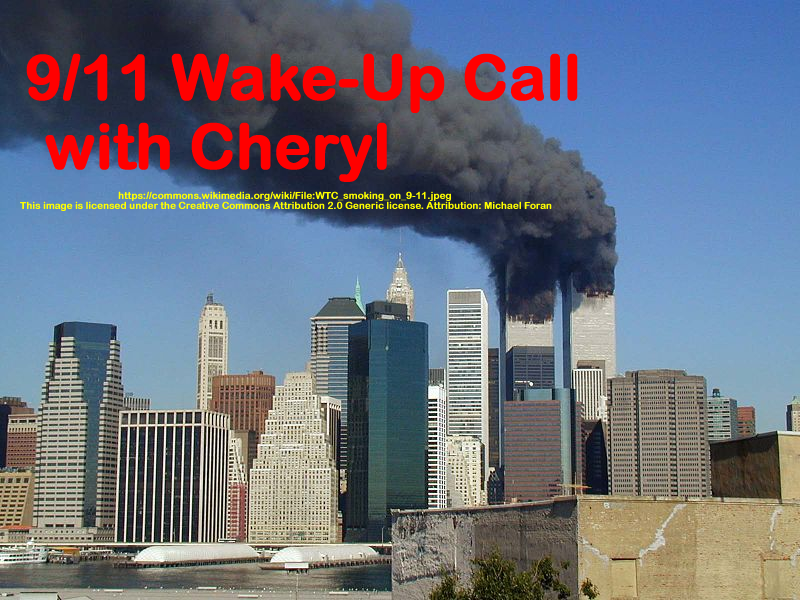 ON this show you’ll hear recent speeches by Peter Ketcham, former NIST employee and Prof. Leroy Hulsey discuss the evidence of the collapse of WTC7 and the fraudulent NIST investigation and report on WTC7. This show was broadcast on February 23, 2017. This entry was posted on Wednesday, February 22nd, 2017 at 11:59 pm	and is filed under 9/11, 9/11 Wake Up Call, Anti-War, Censorship-Propaganda, Education, False Flag/Fake Terror, Freedom, Justice, Law, News, Politics, Protest. You can follow any responses to this entry through the RSS 2.0 feed.